Over the years I have tried a lot of different skin care brands but Origins is definitely one that has stood out for me. After trying their Make a Difference Moisturiser and Drink It Up Overnight Face Mask it has quickly become my go to brand for skin care and I’m yet to be disappointed with any of the products I have tried. 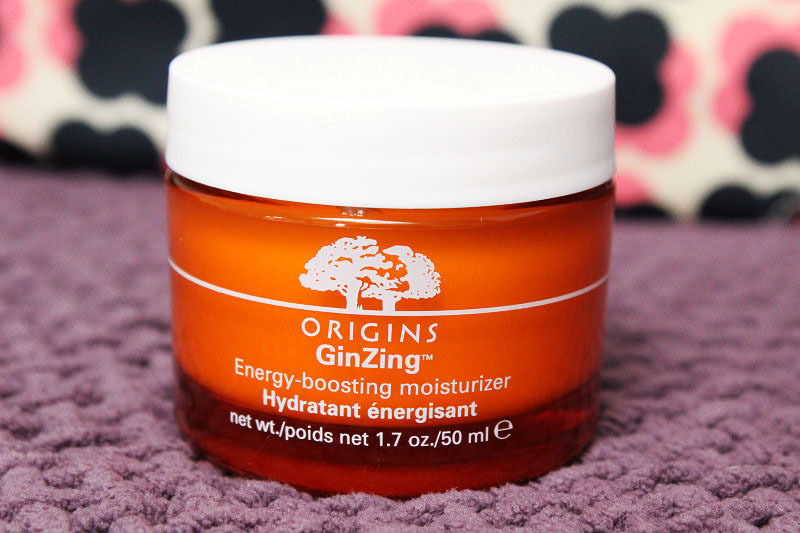 Once I had finished my Make a Difference Moisturiser I decided to take the plunge and try the much hyped about Ginzing Moisturiser. I had great expectations for this product after reading a lot of reviews about it and seeing nothing but good things on my Twitter feed and I haven’t been left disappointed. Firstly, it smells just like fresh oranges which is amazing. It’s refreshing yet sweet and reminds me of Summer which matches the bright orange packaging perfectly. I really love it. The formula of this oil-free Ginzing moisturiser is also very light-weight on the skin and it absorbs quickly which is something I always look for. It is perfect to use in the morning before applying make-up as creates a lovely smooth, hydrated base which means my makeup applies well. The texture is a gel which glides over the skin effortlessly and a little of this product goes a long way which means this little pot lasts a lot longer than you expect it to which to me makes it worth every penny. I have combination skin and the Ginzing moisturiser works perfectly for me. It leaves my skin feeling and looking hydrated, revitalised and with a healthy glow thanks to the skin boosters Ganax Ginseng and Coffee Beans. It also hasn’t caused me to have any break-outs which is an obvious bonus. I’m really glad this moisturiser is as good as everyone says. It really is worth the hype and I would definitely re-purchase it although if I had to choose my all time favourite is still Make a Difference as it is so good at hydrating my skin. 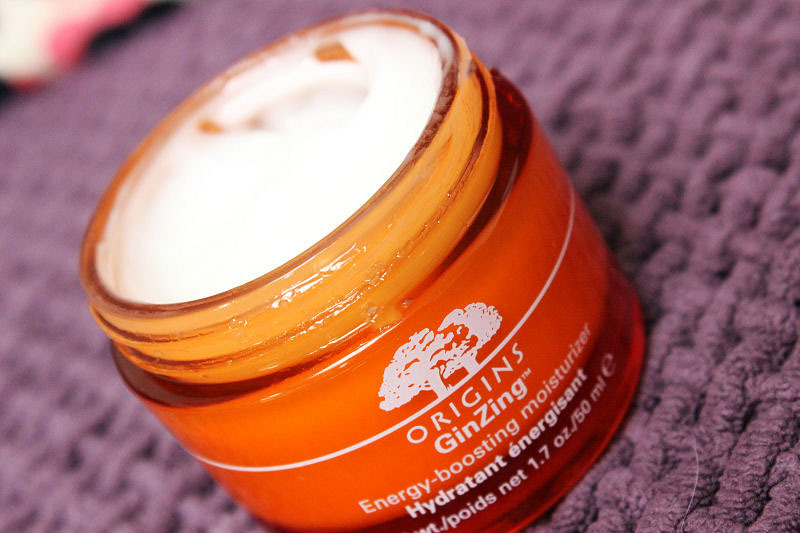 Have you tried the Origins Ginzing moisturiser? What is your favourite? Love the sound of this! May have to pick it up on payday! I love my eye cream! Use it everyday!! I have combination skin and its so difficult finding a moisturiser that doesn't make me too oily or leave me too dry and this sounds like the perfect fit. Origins is a brand I've noticed but never tried i may ask for a sample to try myself! 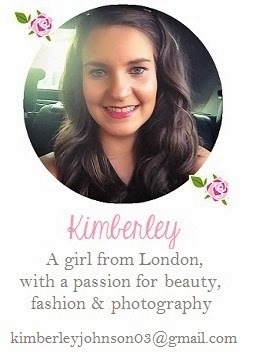 I'm a new follower and cant wait to read more of your lovely reviews! This is one of my all time favourite moisturisers – hands down!